77 The Hill has had a busy summer! 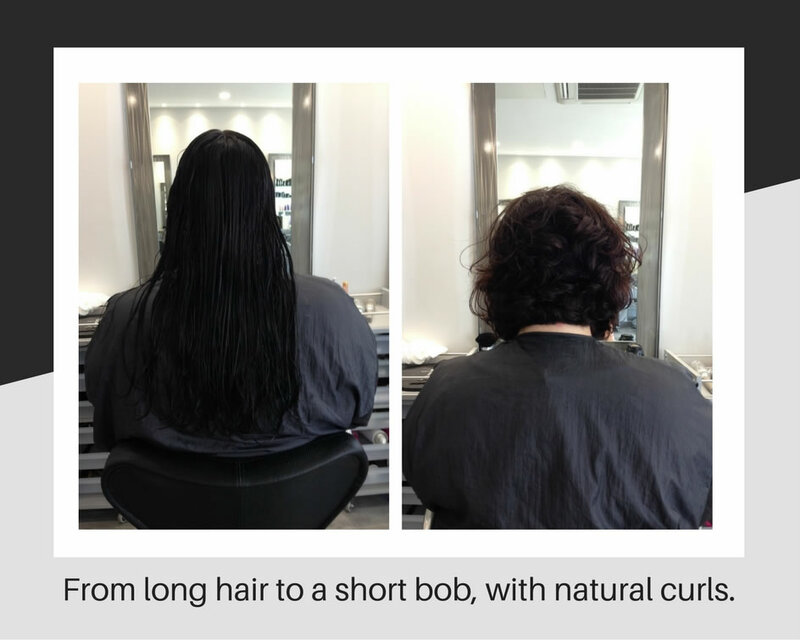 Our online booking service is gaining momentum and proving very popular, seeing a surge in bookings over Sunday and Monday, whilst the salon is closed. 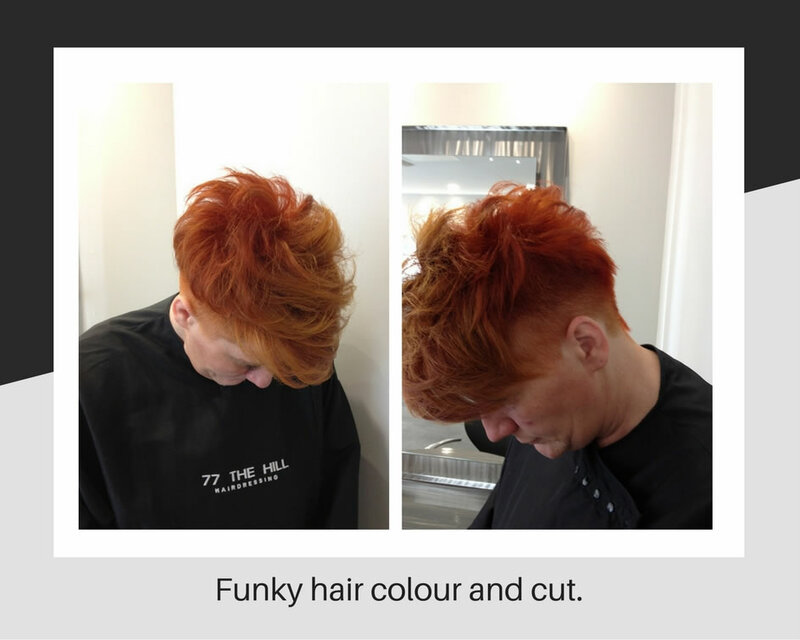 We have been doing a lot of colour work along with cuts and summer styling using various heated appliances to create festival looks for long hair. Several weddings have been in the Salon and we still have a few more booked until the end of October. Our Brazilian smoothing system continues to be very successful with clients wanting beautifully smooth and plump hair. 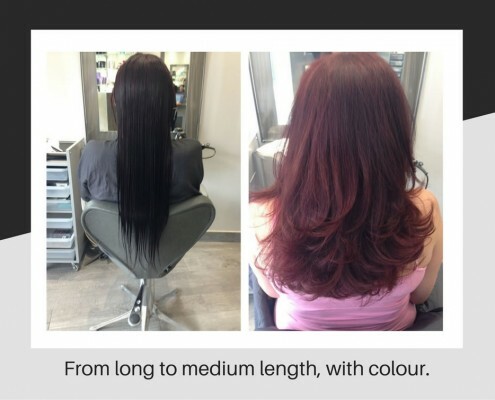 Natalina has been busy with Great Lengths Hair Extensions and is available to speak to about consultations. You can call us, book online, or come in and have a chat. We find inspiration by looking at celebrities, creating mood boards, following social media, looking at other good salon’s work and keeping ahead of all the best new products from Schwarzkopf. We also have our fantastic Salon Depot for anything relating to Hairdressing. What they don’t know about new products and appliances is not worth knowing! They understand our brand and know that we love luxury items and products, so we can offer our customers the very best of everything. We are stockists of Cloud Nine, Age Renew Botox for hair, Milkshake and Reuzel – all premium ranges. 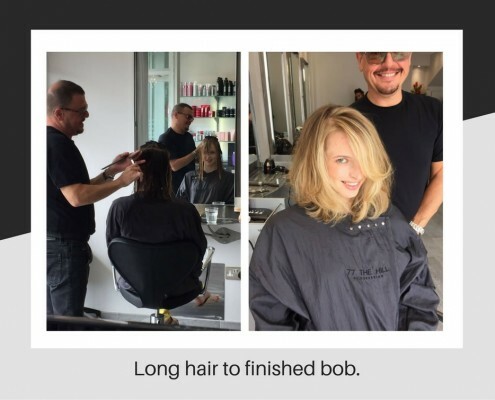 It is always a team effort and we invest heavily in sending our stylists on training courses. 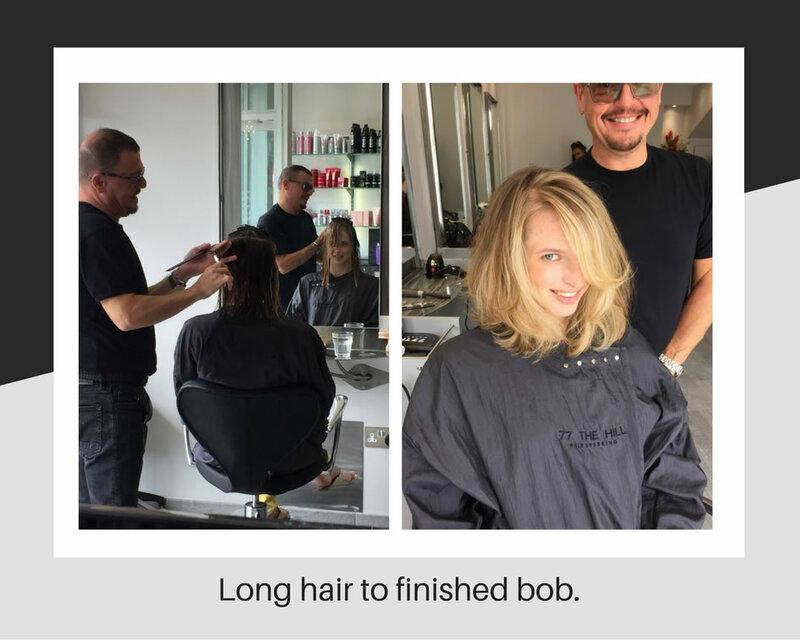 Here are a few photos of work being done in the salon by our lovely stylists. If you would like more information about any treatment please call us on 0208 367 9977 or 0208 364 5700 or email us.